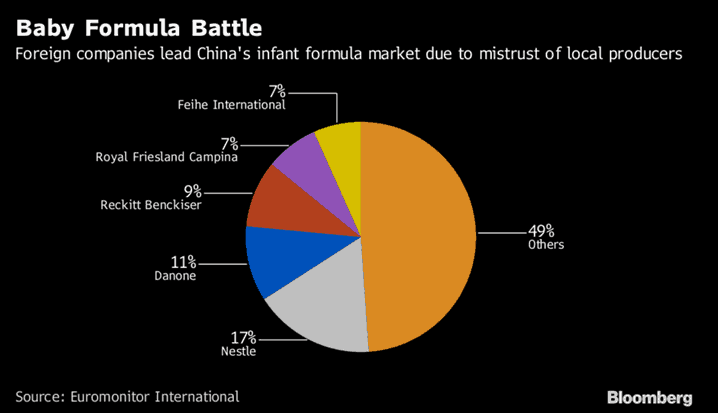 It’s no secret that the baby formula sector in China has seen monumental & consistent growth. In terms of international product segments, Baby has the most enduring appeal amongst China’s increasingly savvy & informed consumer base. 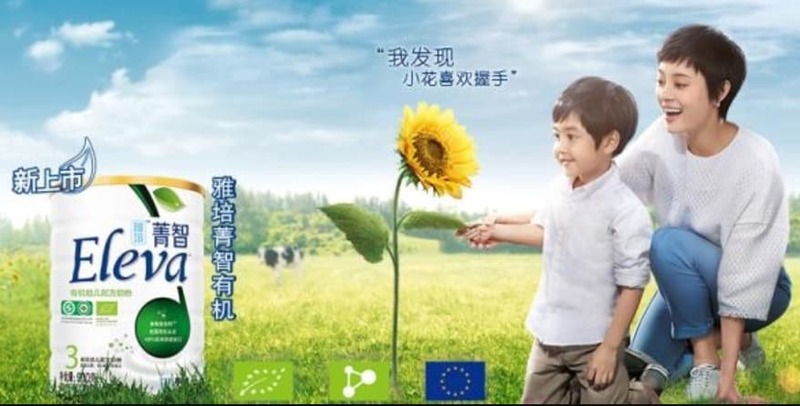 According to Euromonitor International, the top five infant formula firms in China are all based in the U.S. and Europe, accounting for 40 percent of the market. They are: Nestle, Feihe International, British consumer goods firm Reckitt Benckiser; Danone’s Nutricia from France; and the Netherland’s Royal FrieslandCampina’s Friso. There is also diversification in evolving area’s with Mintel Global New Products Database (GNPD) reporting that China has seen the third most launches of liquid IMF in APAC region. E-Reputation & a branding that’s localized is what sets players apart when parents seek the highest of quality for their children. Whether liquid IMF or traditional formula. Yes, you have to build an international brand, Chinese consumers trust established global names but strategy has to remain constantly relatable for the local consumer on home-grown channels. Thus the necessity for relationships with local partners. The Infamous ‘One Child Policy’ with financial penalties formerly restricted the size of the market (see contrast in table below). The policy was lifted in 2014 with two children positively encouraged. This has been great news for Baby Formula & Milk Powder. 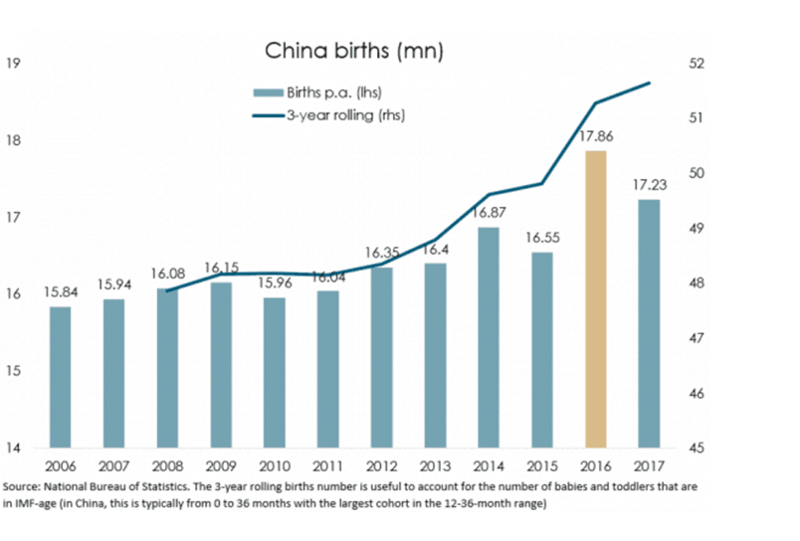 In 2018 China saw 15.2 Million births, the lowest actually since the policy was laxed however state pressure & messaging remains pro two child, indeed the nation needs to dramatically increase birth rate to combat their ageing populace. 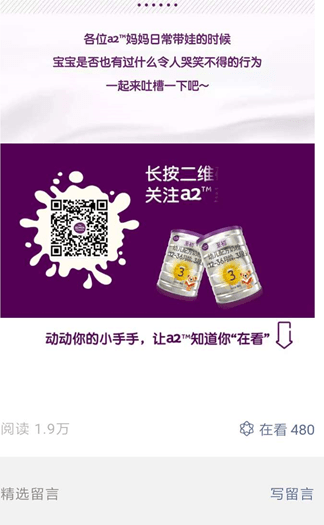 Chinese parents care much more about the quality and nutritional value of infant formula than its price, new research by Advanced Lipids has shown. The data below is based on a focus group of 200+ consumers. Nearly three in five (59%) named nutritional value as one of the two factors most important to them when choosing formula, while 45% chose quality and 39% chose safety. Importantly. Only 6% of consumers said price was an important factor. 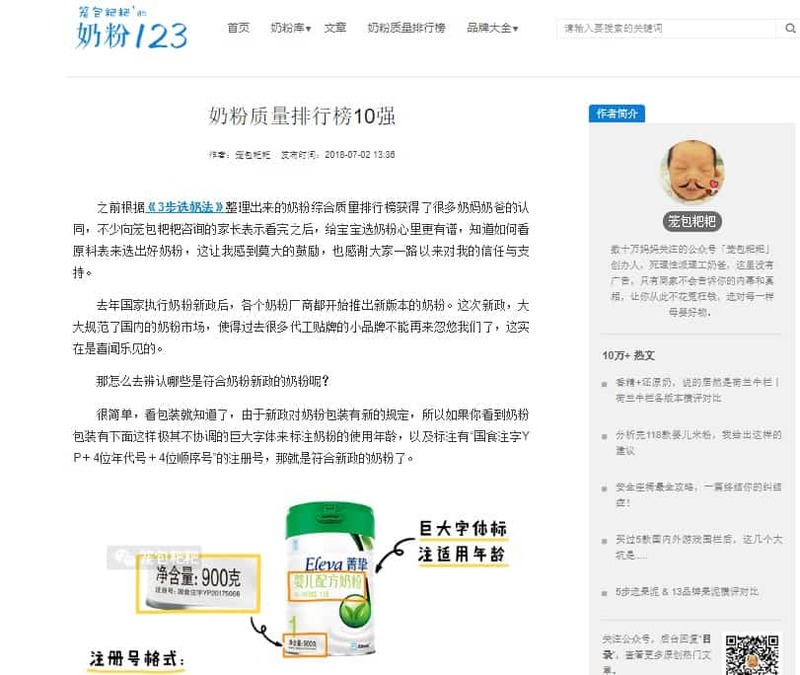 It’s also important to reconsider the local consumers disconnect with Chinese, domestic baby formula products. Six children died and more than 3,000 were sickened across the country because it’s powder was contaminated with melamine in 2008. This scandal was reported globally and forever changed the face of the baby milk market in China. 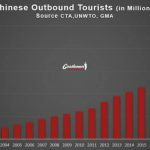 Over a decade later this lasting impact has driven international demand with premium brands valued for safety and quality assurance over cheaper Chinese alternatives. 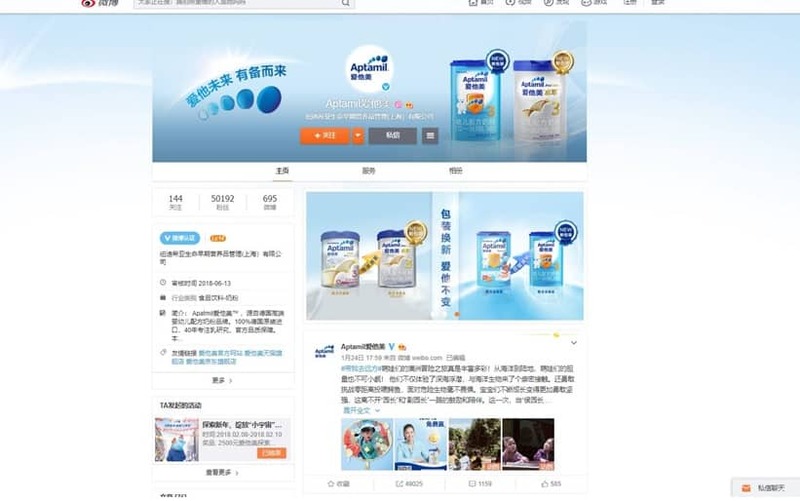 Navigating the minefield of branding in China is key for Baby Formula products to succeed. It’s true that you must localise on Chinese platforms but this is not a completely ‘closed network’. The Chinese are very international savvy when it comes to product research. It’s a balancing act between visual relevance, text selection, community engagement & platform selection. This then has to link successfully to the right e-commerce infrastructure & strategy for point of sale. Let’s take a look at some of the most important channels to develop on. 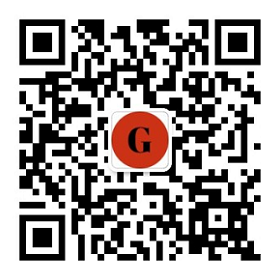 QR Codes for Links & Embedding Brand Content Need to Be Utilized in China. Weibo boasted 446 Million MAU’s (Monthly Active Users) by Q4 2018. It’s a hugely powerful tool in terms of consumer engagement, arguably far more effective than WeChat, despite it’s larger audience. Weibo is a semi open network, thus users don’t need to be connected to see content first, this has encouraged a stronger culture of KOL sharing, where sharing rates are key. Having a stronger KOL database lends itself to a greater sensitivity for consumer product. Secondly Weibo has a more developed advertising eco-system, it is akin to Facebook in terms of paid promoted posts (FenSiTong) & targeting based on preference (FenSiTao). 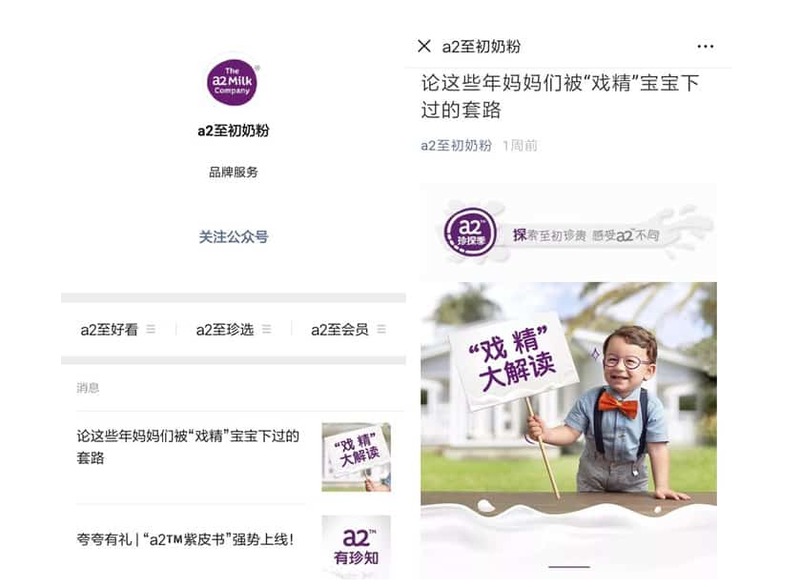 In terms of e-commerce connectivity ‘Weibo Window’ allows for SKU’s to be displayed alongside the account, these are product links from a Tmall, Tmall Global or Taobao Store. For baby products it’s important to build your premium image in-line with the right shop front & SKU presentation that supports this image, hence were a coherent agency strategy comes in. From my experience WeChat should be viewed as your mailing list or ‘brand news letter’. A whopping 1.1 billion MAUs were recorded Q4 2018. 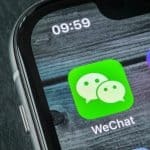 WeChat is China’s Universal APP. It covers Instant Messaging, Content Sharing & In Program APP Services. It also boasts it’s own browser and official account service. A bed rock of China is understanding you need both a Chinese website & official WeChat account. Search within WeChat is not just conducted via search engine on browser but for official account & article content. Thus they need to find your formula information and branding via article, not just search engine. Official Account from A2 with Sample Brand Article Posted. Note the Well Dressed American Child Model Used with the Archetypal ‘Wooden Bungalow’ Behind. In this writers opinion the best Media Buying tool is IPINYOU in terms of post campaign analytics. In this context by ‘Media Buying’ I mean building an effective funnel to the brand’s official store. Driving traffic from targeted and relevant affiliate sites. Banner development for Formula will cover your brand aesthetic & design, size + spec as well as bidding & price setting for exposure over time. A quality media campaign is determined not only by Impressions but also CTR & store conversion, that is achieved through smarter media placement, not just irrelevant and higher impression counts to consumers that are outside of your target audience. LRB or Xiaohongshu boasted 25 million MAU’s in the e-commerce app category in Q4 2018. 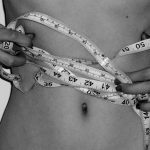 It’s an important platform in the female category with 85% female users within the demographic of 16-35. Some have described the platform as a cross between shopify & Instagram. Little Red Book is both an e-commerce ecosystem for stores but also a social channel, popular with KOL sharing (notably a lot of mothers with substantial followings). In addition, ‘Micro Influencers’ rein supreme, smaller communities fuel ‘grass roots growth’ through content sharing. A strong strategy for your brand is to build not only a store but also an official account create article based content on your formula. This can then be up cycled & shared through a paid KOL strategy. Impressionable mothers need to be seen using your product. 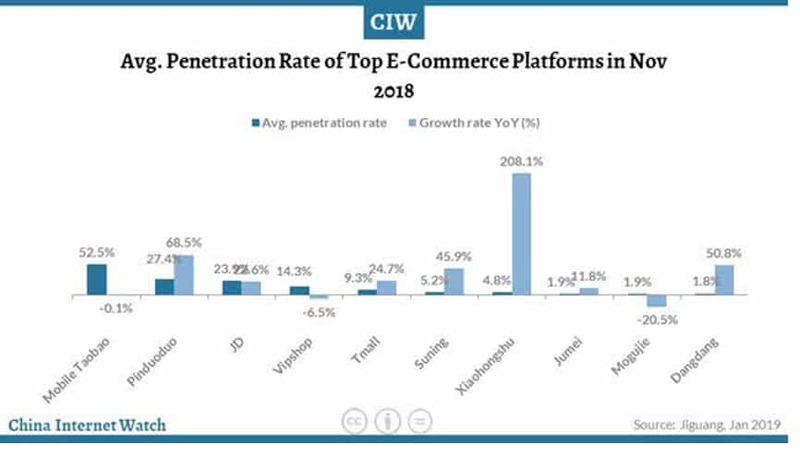 Xiaohongshu seeing 208% Growth Rate YoY in terms of Penetration Rate. With fears around domestic scandals a powerful way to build trust is through external news sources. Sina, Tencent, 168 etc are all reputable sources for PR targeting. This article content can then be leveraged on social media & featured on your Chinese website. Chinese PR formats are quite unique; a great article will be more overtly commercial, remember there is no independent press source in China so access can be paid for, even on home page featured articles. I’ve worked with a host of brands on their Chinese sub-site. Large brands need to realise that for Baidu it is best to compartmentalise the strategy and host a smaller, micro-site in Hong Kong. This then allows an agency to optimise that site in terms of back-end Chinese keywords etc, rather than being connected to a wider English site. Searching for consumers isn’t dead.. it’s simply not true with 100 million daily average search entries. 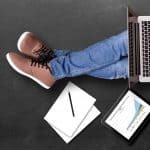 Thus PPC & SEO are still relevant. Tmall & JD store ranking is popular but also in-stores via own brand web portals. 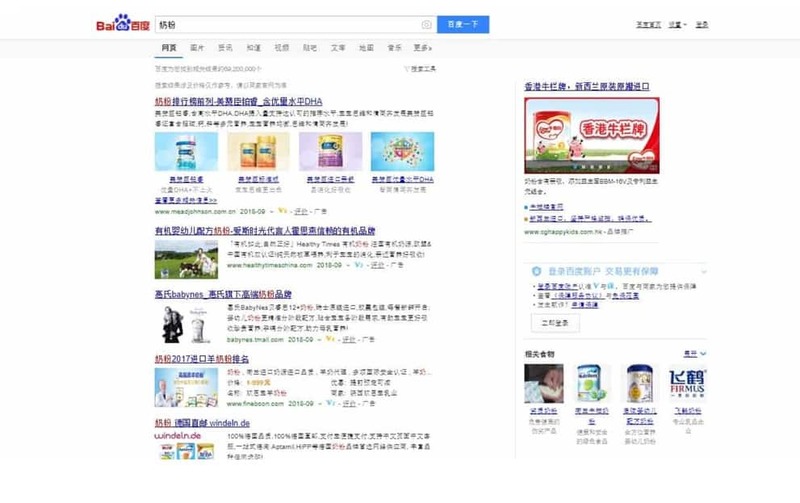 E-Commerce search engines even specifically have sprung up such as ‘Shenma’ designed for targeting Alibaba product stores. From experience it’s vital to work as ‘3 key pillars’. a) The Brand b) Marketing Agency c) Distribution Partner. The nuances involved with marketing need a specialist agency, but one who is open to partnering with Third Parties for product important and distribution. For example stock holding and quantities directly effect product leaders and which SKU’s to focus on for sales. Then platforms such as Tmall will launch in-store promotions via distributors, here your agency support by adapting creatives, reconfiguring budgets for the month. This flexible and receptive attitude as a ‘team on the ground’ is essential. 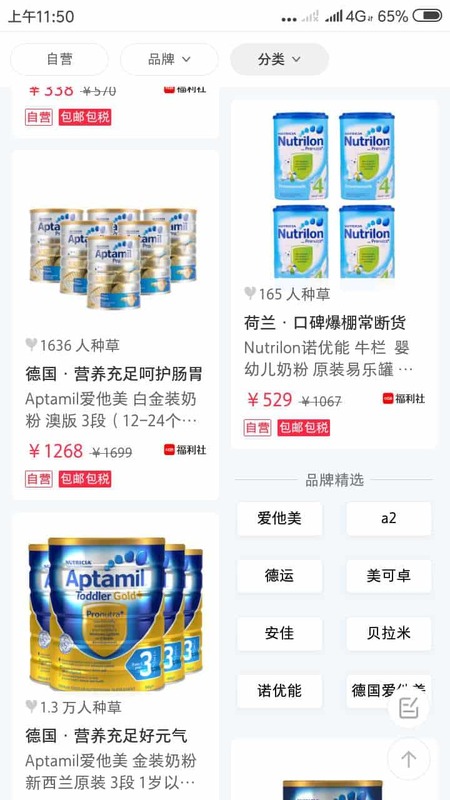 To conclude, this is evidently a lucrative market with huge potential for baby formula brands, it’s not just a space for the largest global players but also smart SME’s who can commit budget to success in China. I’ve been consulting in this market for the past 4 years and am happy to arrange a no obligation call to explore opportunities here. More information about our Case studies, contact us.